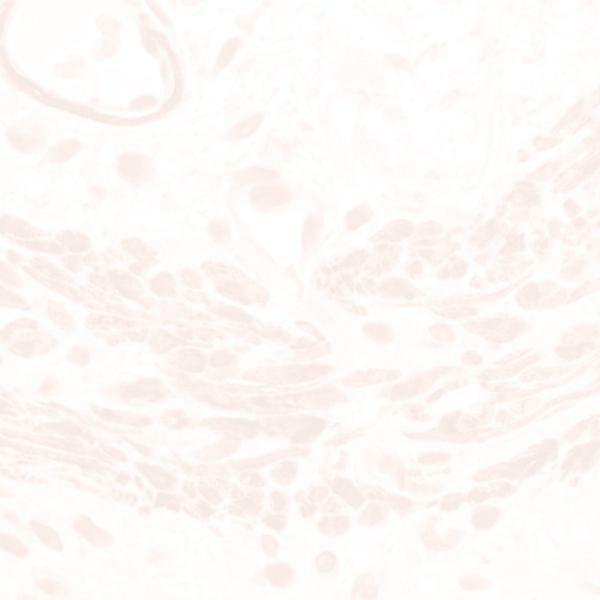 This monoclonal antibody detects the CD30 antigen, a 105 kD transmembrane glycoprotein designated as Ki-1 and expressed by a subpopulation of plasma cells. Reactivity in normal lymphoid tissues is localized to scattered, large lymphoid cells around lymph follicles and at the margin of germinal centers. Malignant cells of anaplastic large-cell lymphomas stain strongly with Ber-H2, while lymphomas derived from precursor T or B lymphocytes, macrophages and tissues of non-lymphoid origin are negative.